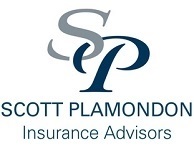 Our founder and managing partner, Scott Plamondon, has made it his mission to provide caring and trustworthy relationships with all the clients in the SP Insurance Advisors family. 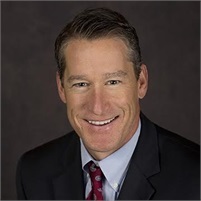 He is well aware that every single family and individual that becomes a client of SP Insurance Advisors has specific goals, needs, and objectives for optimizing their future. That’s why he has committed himself and his entire company to help with your insurance needs. One of the core beliefs of the SP Insurance Advisors is to foster value driven relationships. We view every client as a partner, and we’re well aware that when you find success we find success. That’s why we provide 100% undivided personal attention to every single client. We are very proud of the fact that we’re providing you with the best insurance planning available anywhere. We can do this because we have years of experience that includes advanced training, complex technical experience, and expert financial acumen. Since we were founded in 1991, we have made continuing investments in time and resources in our professional continuing education, state of the art computer technology, and extensive business relationships. We are committed to excellence in both service and results.